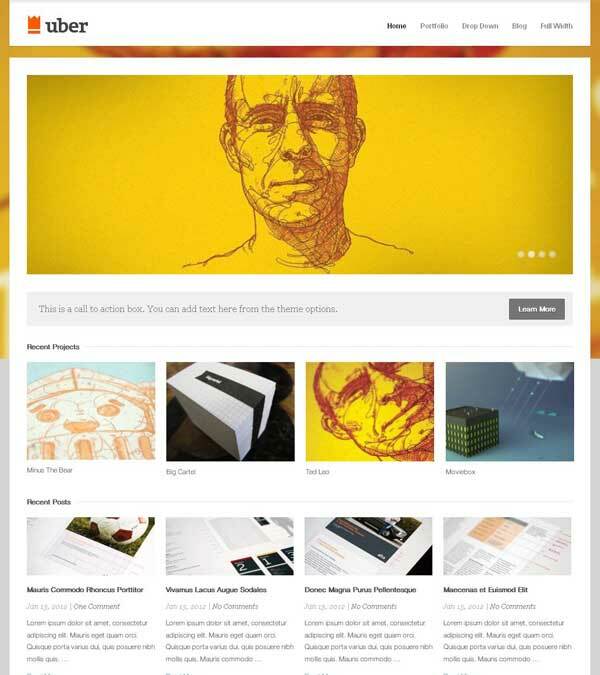 Inspiro Theme Portfolio WordPress Theme from WPZoom. 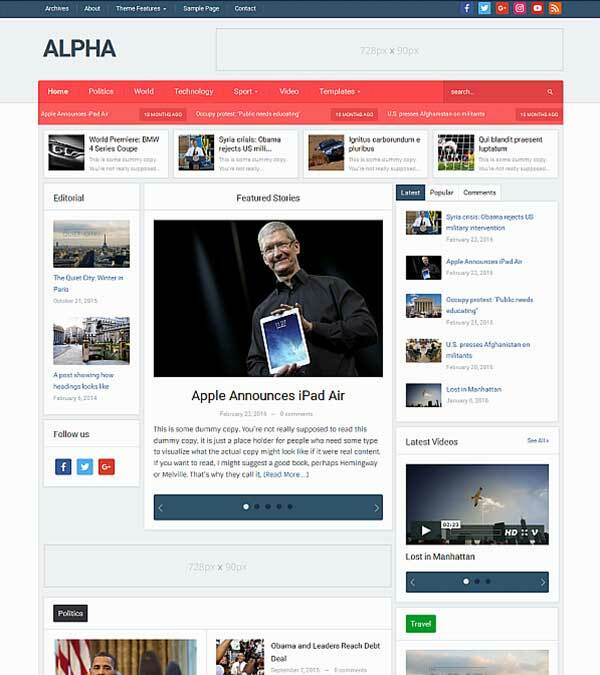 Inspiro theme is a professional photo and video focused theme with a modern design. Packed with features including a fullscreen slideshow, widgetized homepage and gallery module, Inspiro is perfect for showing off your images and videos. With our advanced Theme Options Panel, you can easily customize every detail of your theme to best suit your needs. Showcase photos and videos using the easily configurable homepage slider. Create a gallery of your photos or a portfolio of your work using the gallery module. Use the Portfolio Showcase and Portfolio Scroller widgets to create unique homepage layouts. 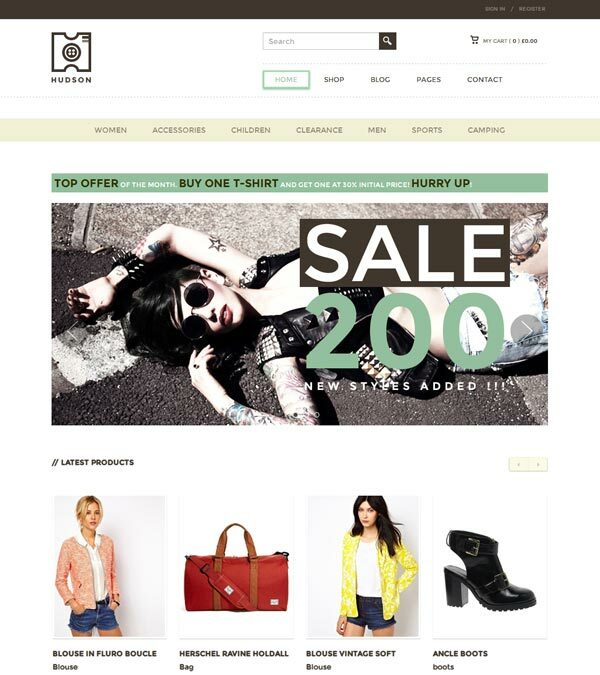 Install WooCommerce and have your online shop up and running in minutes. 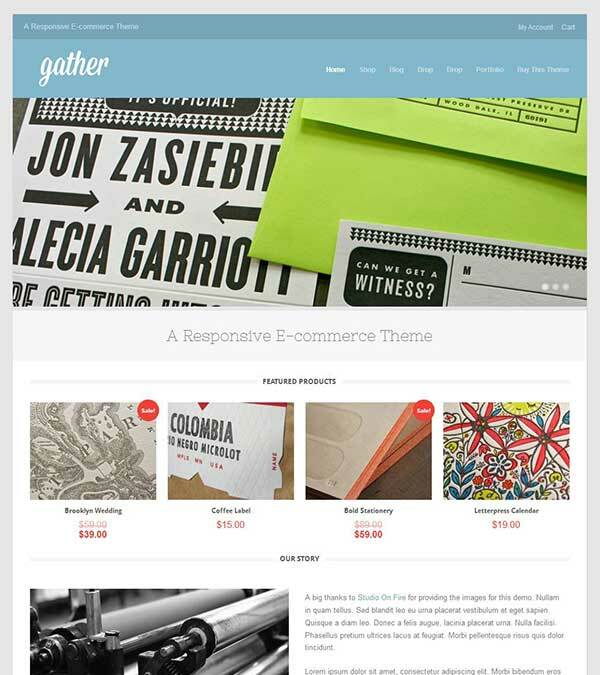 Our visitors also watched these templates along with Inspiro Theme Portfolio WordPress.